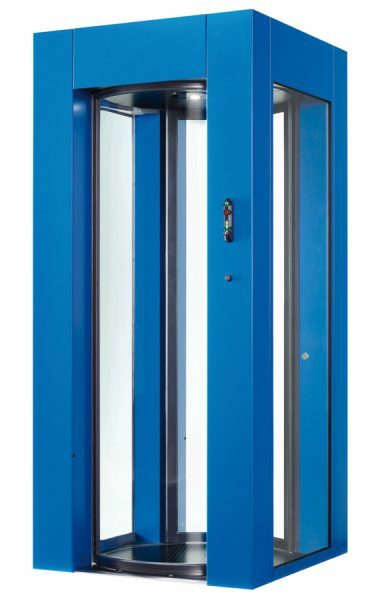 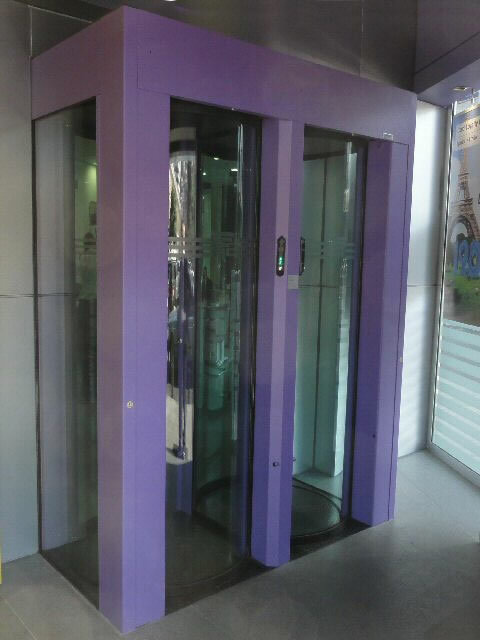 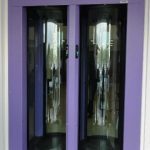 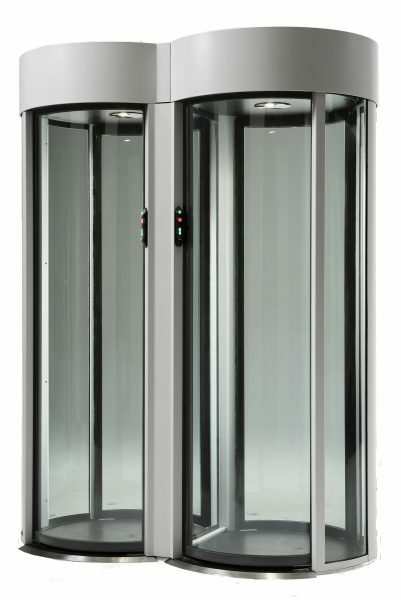 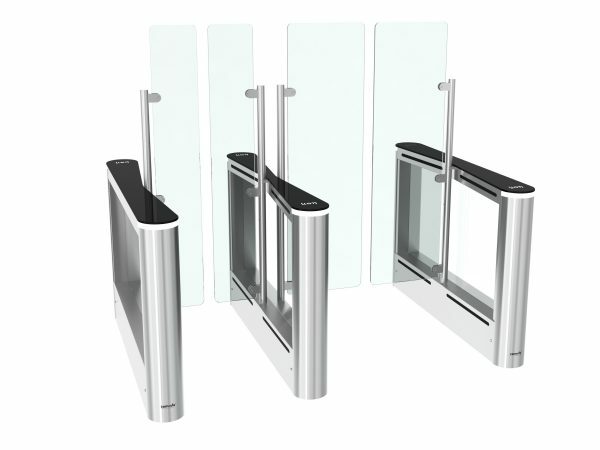 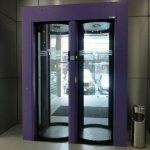 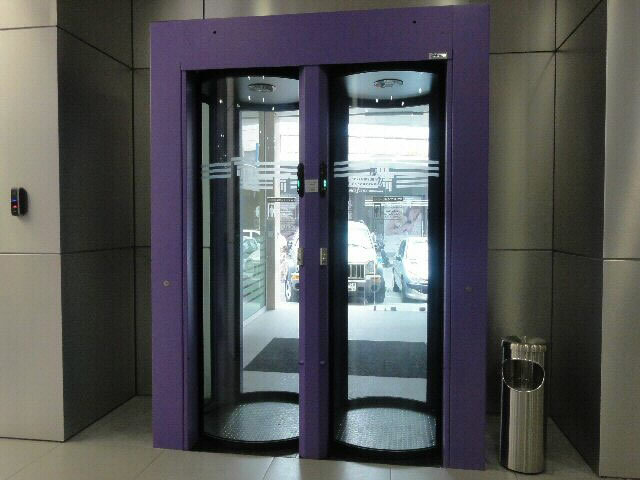 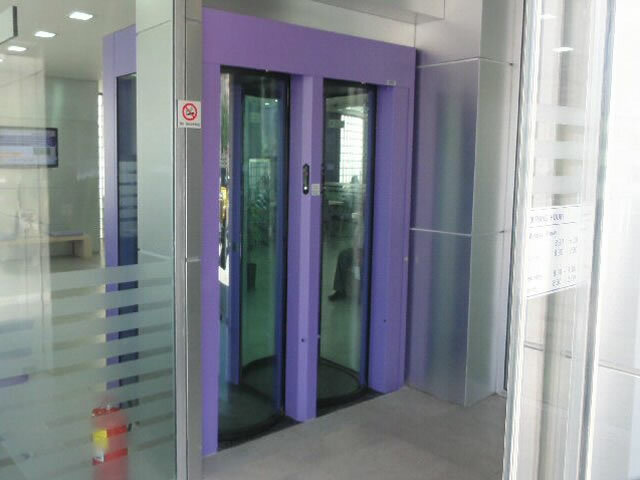 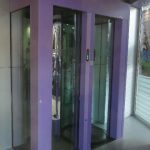 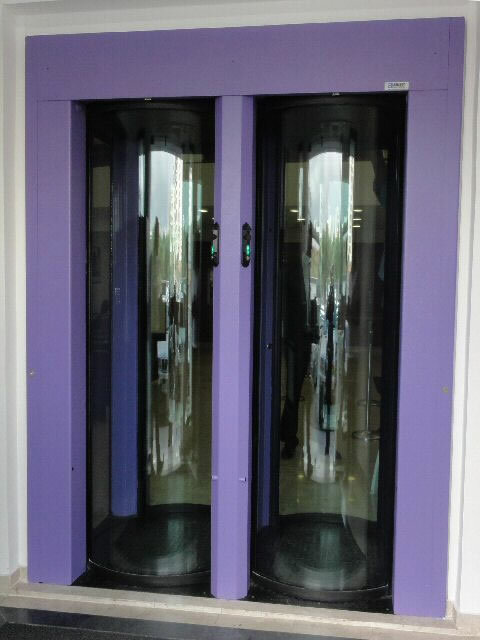 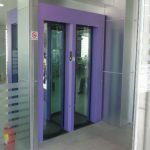 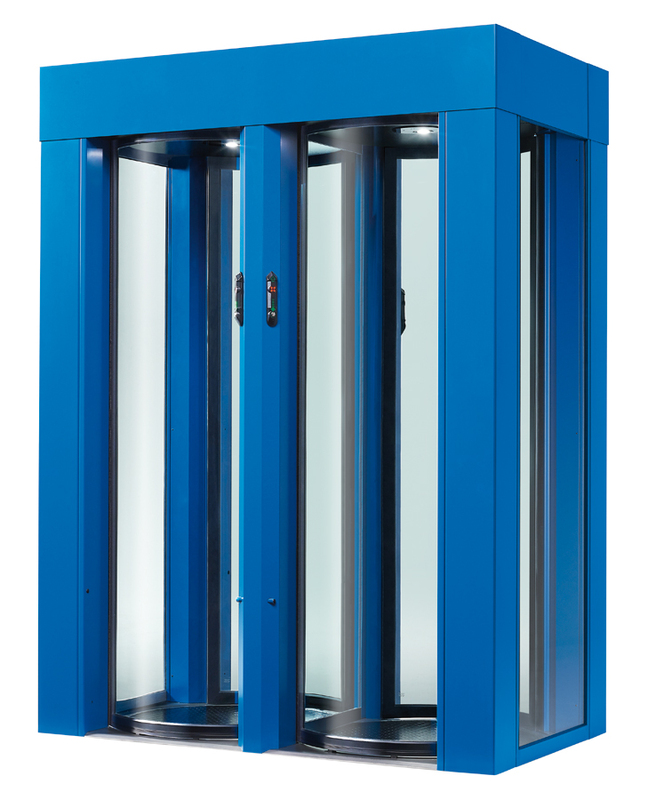 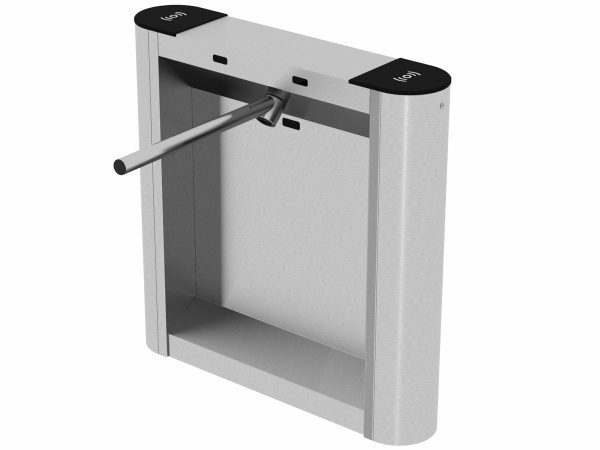 The E4 Classic Security Portal is a double entry portal designed for high traffic areas. 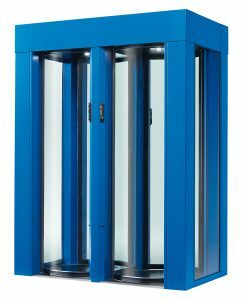 This mantrap is a true interlock door system, the portal design prevents the inner and outer doors opening simultaneously. 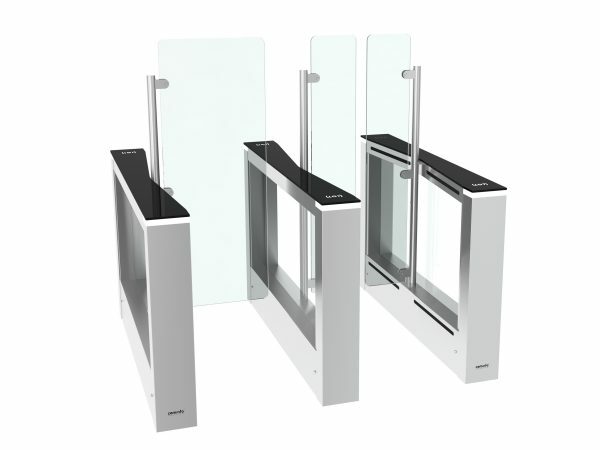 With its independent door operation throughput is increased whilst ensuring that only authorised users are able to access the secure area. 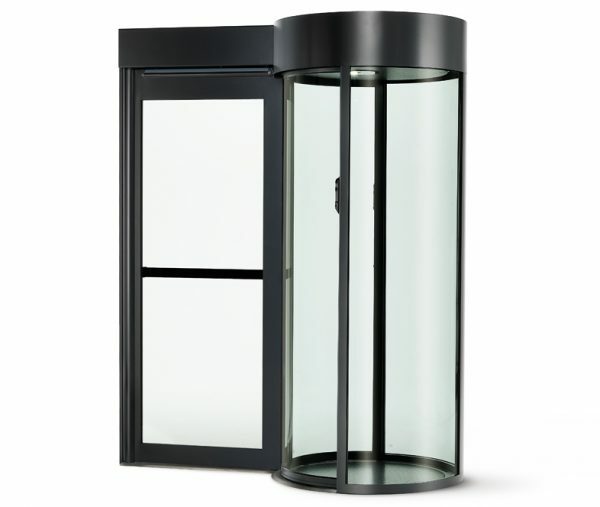 The unique design prevents the simultaneous opening of the secure and non-secure side doors.